It was great to have another opportunity to attend the 2014 NACS show in Vegas a few weeks ago. Attendance was the 2nd highest in history, with a lot of good sessions and events for attendees. As an exhibitor, Tecmark was thrilled to connect with a lot of c-store operators and talk with them about their loyalty marketing thoughts and needs. There is so much potential for loyalty programs in the c-store space!! Food - A general session about food by David Freedman was interesting. The theme centered around how c-stores are getting criticized about perception of food offerings being unhealthy. The message was that this is “unfair”. Ironic, given that, not long ago, we didn’t think of c-stores as food destinations like they have now become. Credit card fees - The industry is still working hard through its lobbying and legal actions to fight the high interchange fees. Some progress has been made, but there is still a long way to go. Is this the right battle to fight? Mobile - There were many sessions and much talk about mobile this year, both from a loyalty and marketing perspective, as well as payment. On the payment side, it appears that the industry is trying to go in the direction of CurrentC. With the new Apple Pay gaining quick awareness and market adoption, will this work? My guess is the consumers will push c-stores the way of Apple Pay based on how easy it is to use and the fact that CurrentC is more of a debit card approach and not as customer friendly. So, the c-stores will likely continue to fight high credit card fees as consumers are less supportive of debit card payments. There continues to be relatively weak acceptance of loyalty in the c-store industry compared to other industries, with only 35% of them offering loyalty or rewards programs. 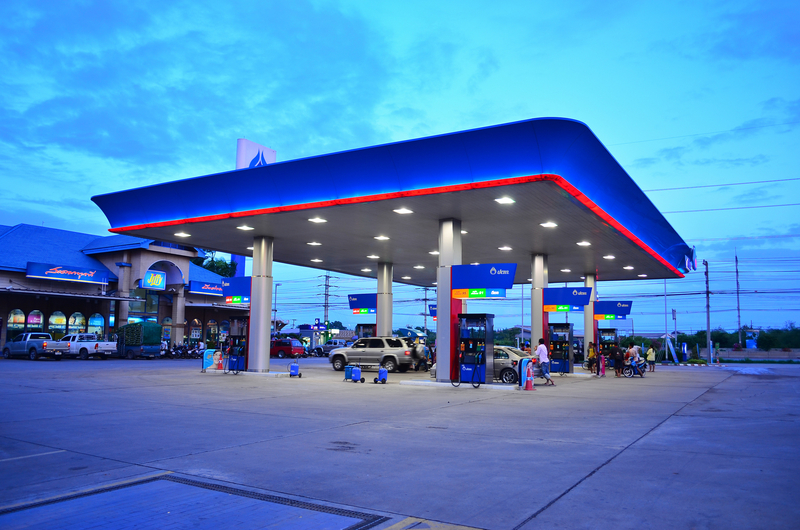 Even the ones that are offering c-store reward programs are primarily focusing on gas discounts and not really connecting with their customers through targeted communications and promotions. We feel there is too much focus on “gimmicks” and not enough on proven loyalty initiatives that drive growth in wallet share of customers and minimize customer attrition. Also, we see too many cookie cutter programs or coalition programs that don’t give the c-store the power of a custom built loyalty program that is targeted to their market and competition, as well as effectively engaging and rewarding their customers. As the founder of Tecmark and long-term believer in the power of loyalty marketing programs, I’m excited and thrilled at the opportunity to meet and talk with c-store executives about loyalty and what it can do for their business. Though Tecmark is a new player in the c-store space, we have a wealth of experience in loyalty and understand how it needs to be approached and implemented to be effective for our clients to retain and grow their customer base. If you're looking for a c-store loyalty program that is custom built and targeted to your market and competition that also allows you to effectively engage and reward your customers, look no further. Learn more about our c-store loyalty programs today! P.S. Check out our blog from last year's NACS!